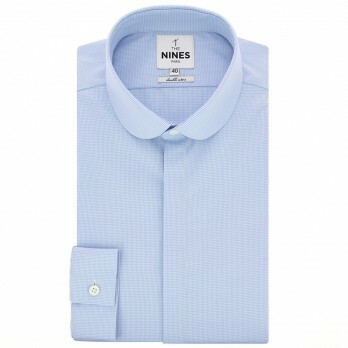 To ensure you're always at the pinnacle of elegance, The Nines offers a large range of dress shirts that are made in Europe and available in a selection of high-end fabrics. Our models come in 3 cuts to fit your body perfectly. 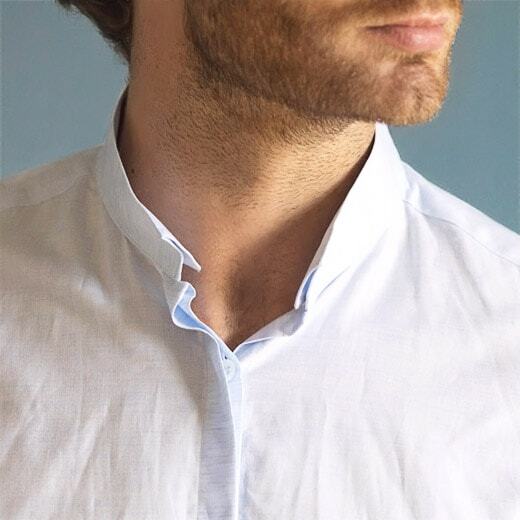 To cater to your outfit ideas for any occasion, we also offer a very large selection of classic or contemporary collars that can be adapted to suit your face. 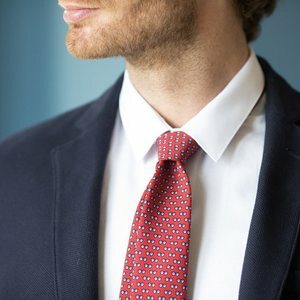 Whatever the reason may be for a man to wear a dress shirt, whether in a professional context, for a special occasion or just to look elegant in everyday life, the most important thing is that he feels good in what he wears. 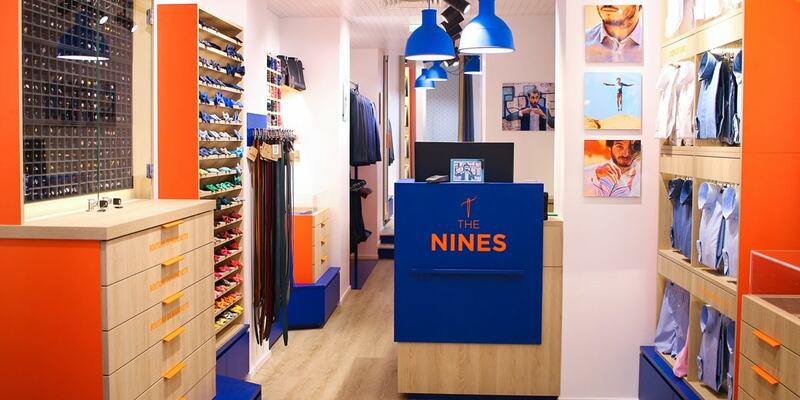 The Nines offers a wide collection of quality, comfortable dress shirts in various sizes and colours, which combine both style and elegance. 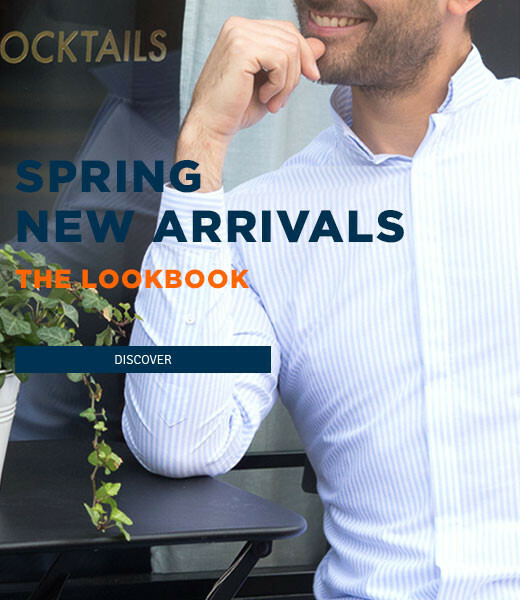 The Nines' men's dress shirt is a veritable invitation to explore our brand's world... Immerse yourself in the world of shirts! 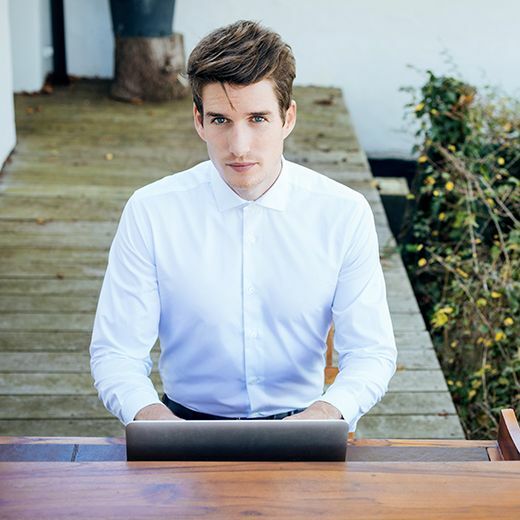 In order to offer you uncompromising quality, our dress shirts are crafted from high-quality fabrics and sewn in workshops where craftsmanship is not a matter of question, but a fact. 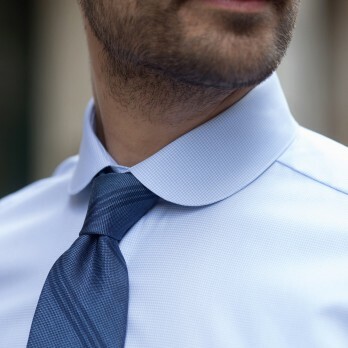 Our men's dress shirts contain the same properties as luxury dress shirts, thanks to the particular attention shown to the smallest details, at a price that we consider reasonable. 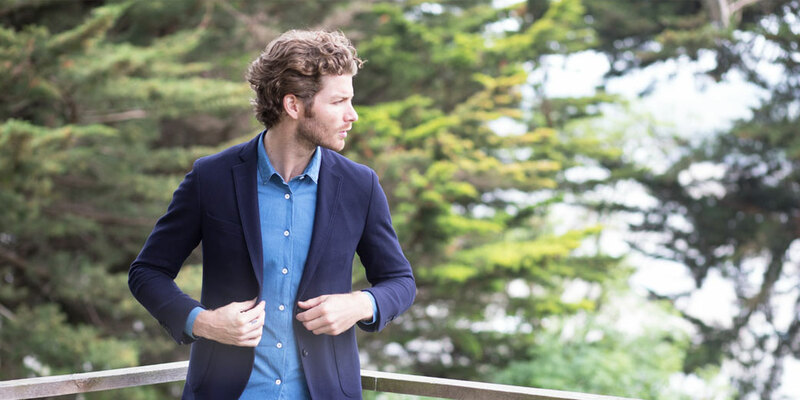 Our dress shirts combine ancient craftsmanship and more modern cuts and collars. 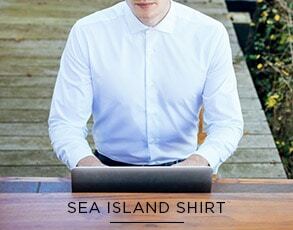 Our slim fit dress shirt has a very tailored cut which hugs the body and gives you a very youthful look. 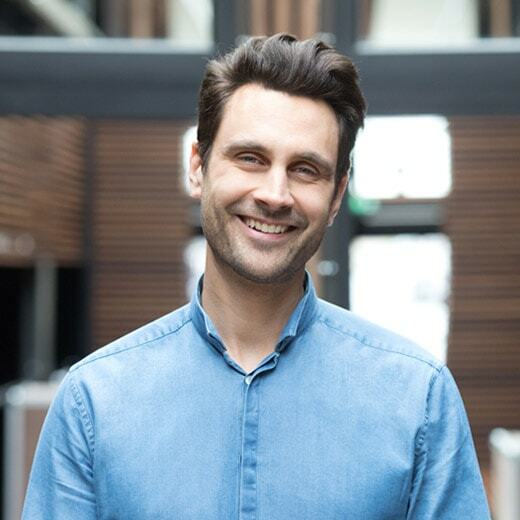 In order to refine the modern look, an inverted collar shirt or a stand-up collar shirt sport two types of collars that are especially appreciated in a less conventional context. 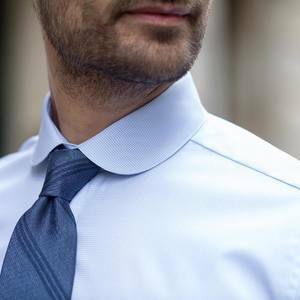 On the other hand, for those who want a modern look while at the same maintaining a classic touch, the cutaway collar shirt will suit any occasion. The fabrics used in the creation of our dress shirts have been very carefully chosen in order to offer you high-quality materials. 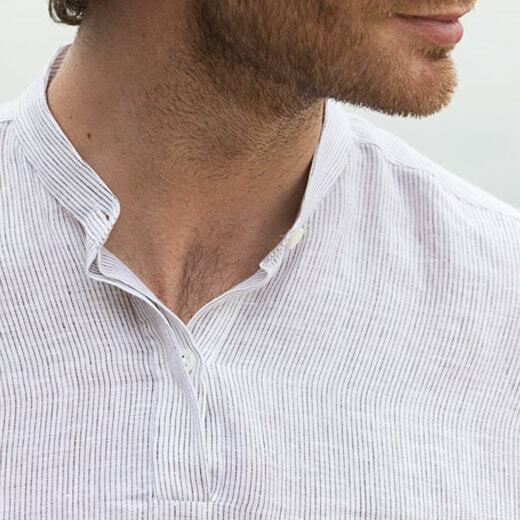 Thus, whether you choose to wear a blue shirt or a white shirt, the fabric will be just as comfortable. 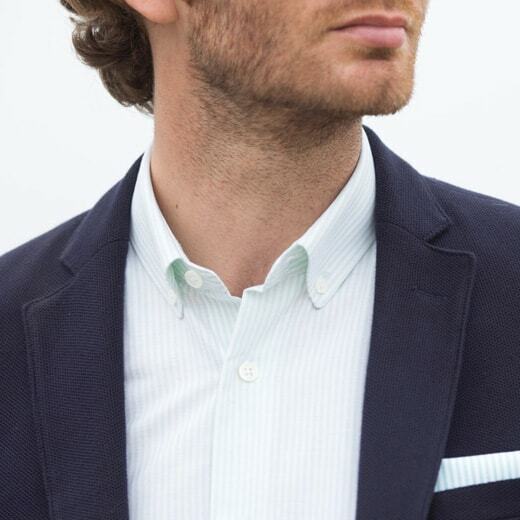 It is the quality of our fabrics that allows our dress shirts to be both easy-to-wear and elegant. Comfort is essential for The Nines, since it allows any man to feel good and at ease in what he wears. 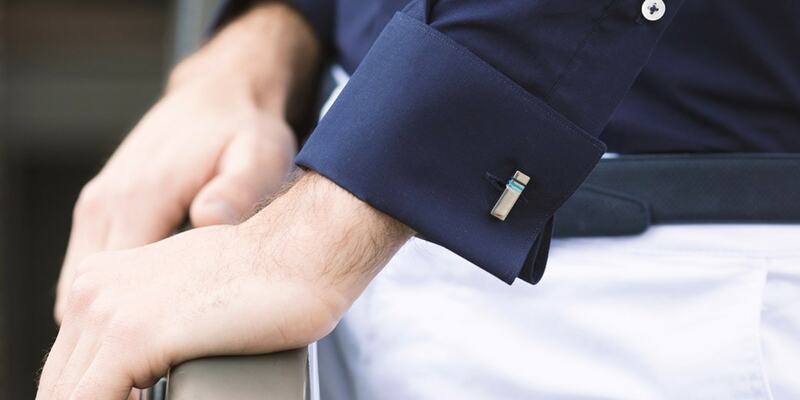 It is possible to add a personal touch to our shirts: by choosing double-cuff shirt models, you can immerse yourself in your own world by adding your choice of cufflinks.